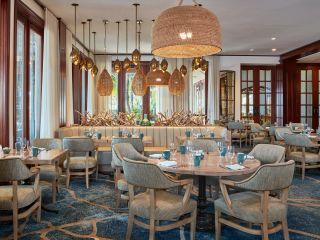 While the focus is on the happy couple, friends and family can enjoy all that this stylishly laid back getaway has to offer. From bicycle rides to sunset cruises; from tennis to golf; from paddle boarding to saltwater fishing and rejuvenating treatments at The Spa at Cheeca Lodge; endless activities are certain to impress guests. 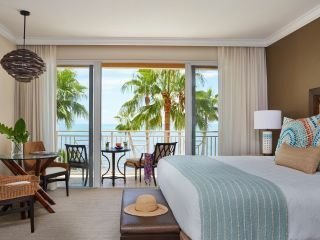 Our rooms and suites are an oasis of relaxation and comfort for unforgettable Islamorada lodging. Our spacious and welcoming accommodations are complemented by thoughtful amenities. 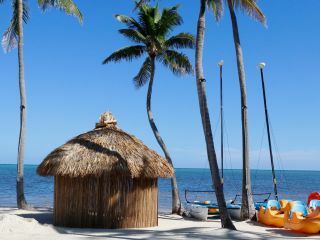 Discover unique experiences like no other at our oceanfront Islamorada resort, offering endless possibilities. Guests of all ages will find something fun and engaging to do during their stay, from sportfishing excursions and sunset cruises to golf and beach cruiser bicycles. The Spa at Cheeca Lodge features countless amenities including an adults-only heated lap pool with butler service, a wet room with Vichy shower, a fully-equipped fitness center and more. 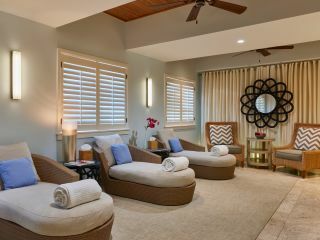 Our spa is poised to exceed your every expectation.